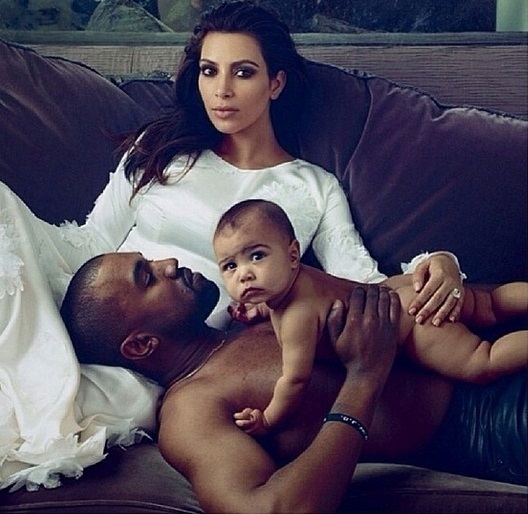 Are Kim and Kanye Getting Married This Week? TMZ seems to think so. Kim Kardashian and Kanye West have reportedly gotten a confidential license and plan to have court official wed them privately in their home before the grand finale occurs in Paris sometime in May. This seems to be merely a formality due to French law, which states that a civil ceremony must take place before a religious ceremony. As such, the religious official heading the ceremony will require a certificate of civil marriage before any other celebration takes place. Extra reports that the country’s law also requires that one member of the couple must have resided in the country for 40 days prior to the marriage ceremony. I wonder if Kanye’s Paris apartment counts if he doesn’t live there full-time? Maybe that’s part of the reason for the home wedding too– so they can jet off to France quietly and await the lavish big day. No word on the ceremony’s location yet, but you already know that it’s going to be huge and it’s going to be gorgeous. Am I the only one wondering what Nori is going to wear? Early congrats to the newlyweds!